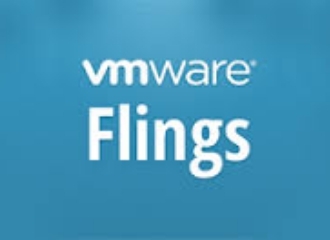 VMware released a new fling called ‘PowerActions for vSphere Web Client’ which integrates the vSphere Web Client and PowerCLI to provide complex automation solutions from within the standard vSphere management client. In short, PowerAction can now run PowerShell/PowerCLI scripts from the Web Client! 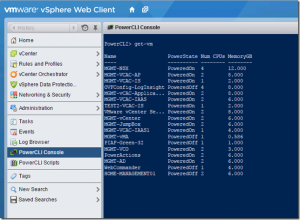 PowerActions is a vSphere Web Client Plugin that allows users to run PowerCLI scripts from the vSphere Web Client interface. These commands are sent to a separate machine running PowerCLI and the PowerActions software. The PowerActions Plugin includes two menu items on the homepage of the Web Client as well as a PowerCLI menubar item when the user right-click’s on objects within the web client (read more below). 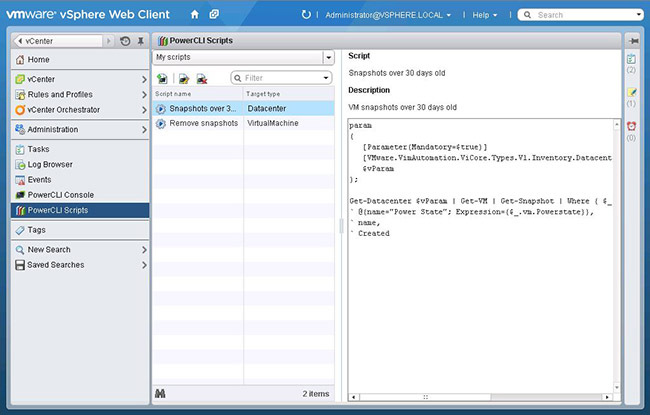 PowerActions integrates the vSphere Web Client and PowerCLI to provide complex automation solutions from within the standard vSphere management client. 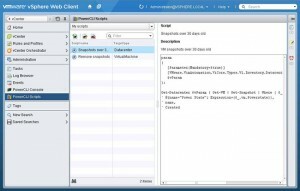 PowerActions is deployed as a plugin for the vSphere Web Client and will allow you to execute PowerCLI commands and scripts in a vSphere Web Client integrated Powershell console. 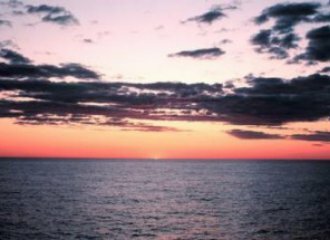 Check out the power of this fling in the video below to get an idea. You can download PowerActions here. 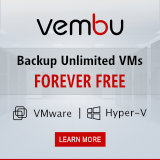 Now that we’ve completed the installation we can login to the vSphere Web Client. You will now see two new menu items on the left-hand side of the screen. ‘PowerCLI Console’ and ‘PowerCLI Scripts’. 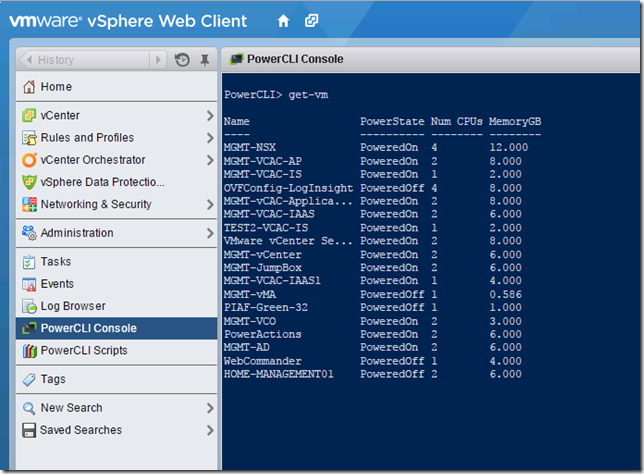 Clicking on the PowerCLI Console button will bring up just that, a PowerCLI Console for running commands. If you go to the PowerCLI Scripts menu item it brings us to a script repository. This area allows users to save personal scripts as well as setup shared scripts. This is a fantastic capability to have a repository of scripts that can be run by you and/or others without duplicating efforts. You can see I’ve already added in a few scripts. To add a script click the “create a script” icon below the “MyScripts” dropdown. 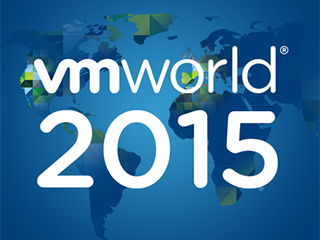 Enjoy the power of CLI in your vSphere Web client!